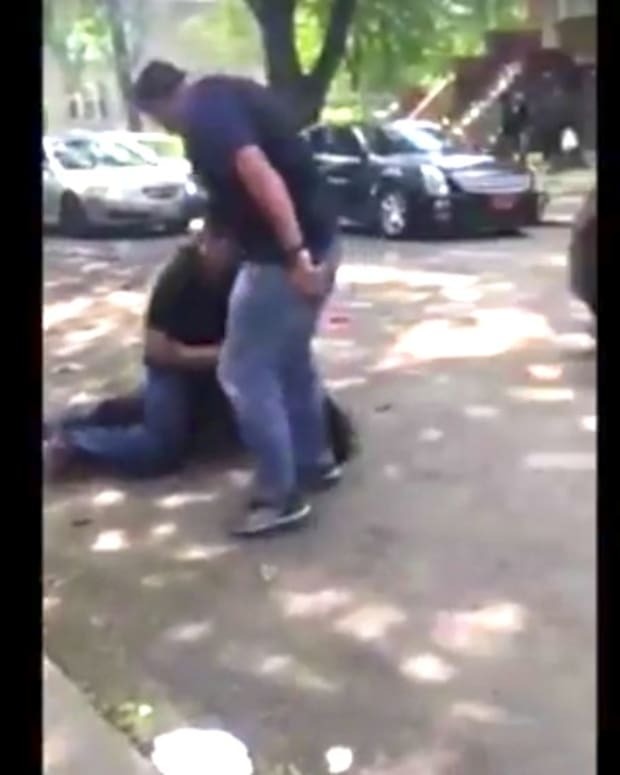 A cell phone video (below) shows two Chicago plainclothes police officers holding a black man down while one of the cops strikes him in the head on May 15. 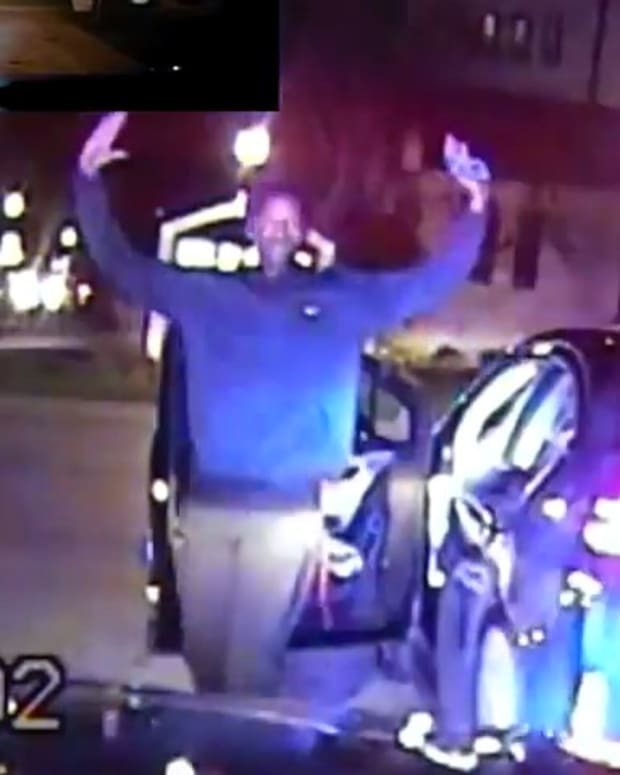 The video shows the officers on top of Jermaine Milan in the middle of a street, notes WMAQ. 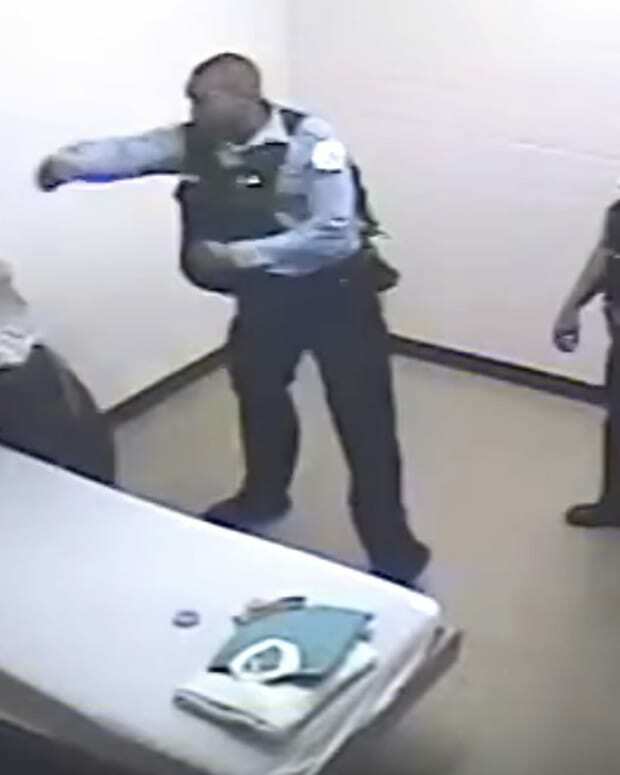 An unidentified cop repeatedly tells Jermaine "spit it out," and hits him in the head. Jermaine was charged with drug violations, resisting and obstructing police, and assault on a police officer. According to Jermaine&apos;s family, the video also shows the cop telling Jermaine: "I’ll kill you." Those words are heard in the video, but it&apos;s not clear who makes the threat. "[Jermaine] was minding his own business, and they just came at him, you know?" Juwahn, Jermaine’s brother, told WMAQ. "I don’t like the police no more, at all. 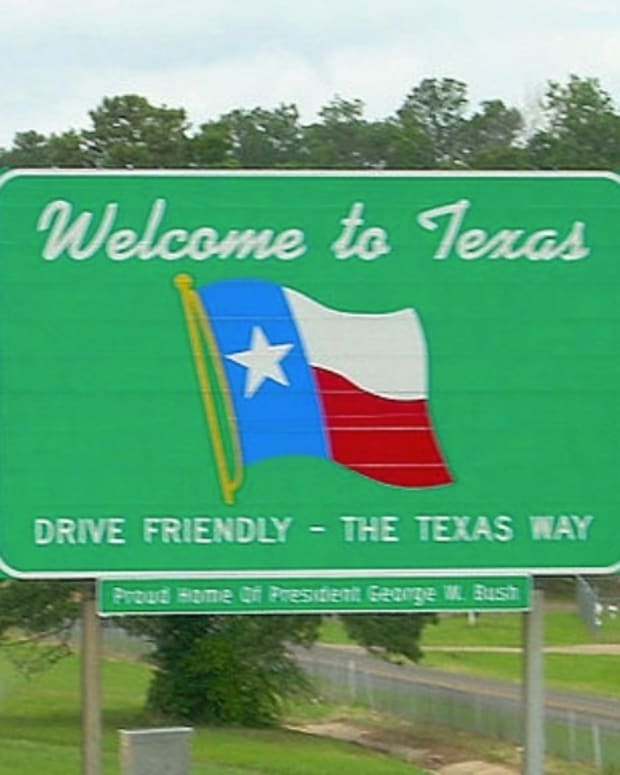 They’re wrong for that." According to Juwahn, his brother has had problems with the law before, but this time his sibling was only playing with a child when the police arrested him. "He was just getting his life together with a job and everything," Juwahn added. 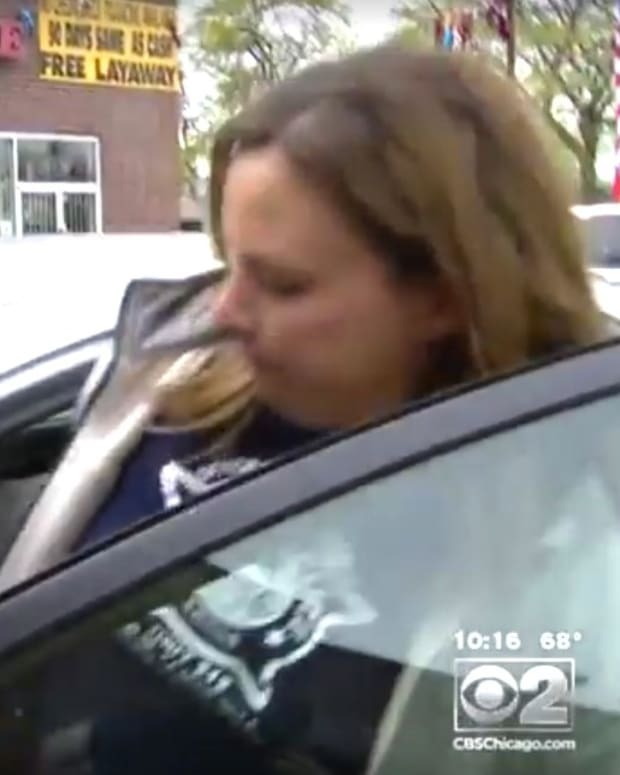 The Chicago Police Department issued a statement on May 16: "We became aware of the video documenting plain clothes officers attempting to arrest a noncompliant offender after a suspected narcotics transaction last night. 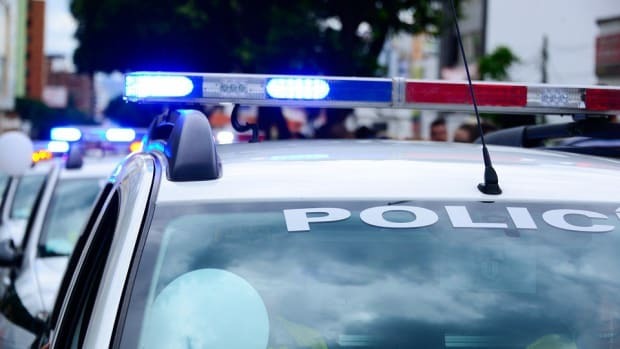 An investigation into the incident has been opened and the matter will be referred to the Independent Police Review Authority for a thorough review of the facts and circumstances of the incident." The department announced on May 17 that it was going to change its use of force policy, reported WBBM. 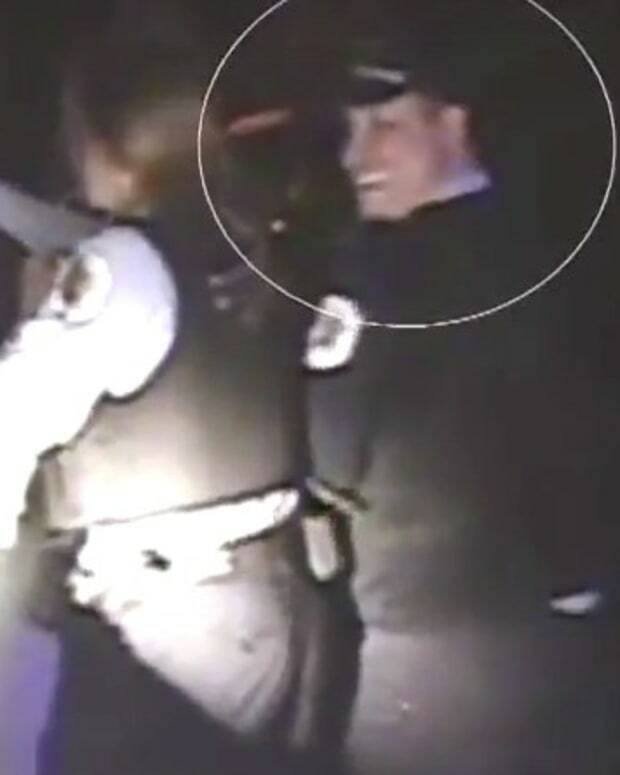 Kevin Graham, president of the Chicago Fraternal Order of Police (union), praised the officers for what they did to Jermaine: "We believe the officers were clearly in compliance with general orders and the use of force policy… The officers did a good job." Chicago Mayor Rahm Emanuel announced new changes to police policy in December 2015, reported Reuters. The Chicago police announced new use-of-force policies in October 2016, noted the Chicago Tribune. 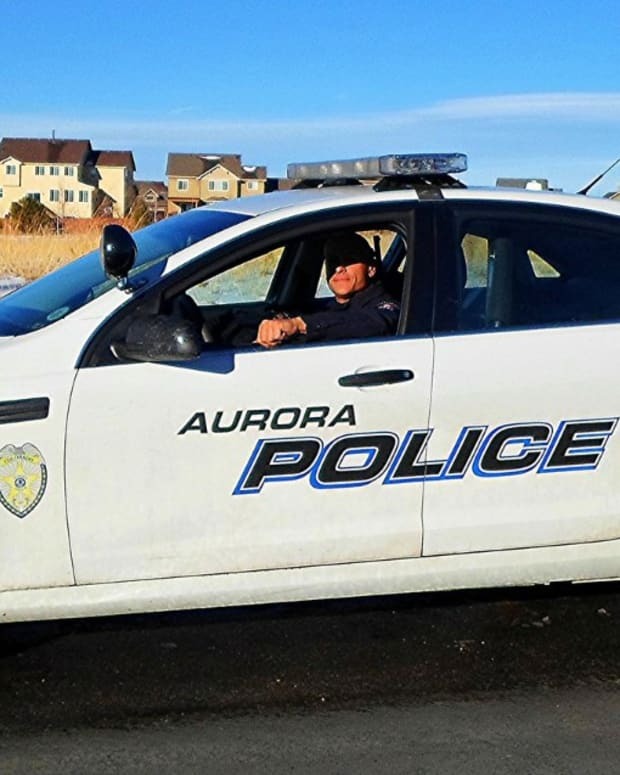 After those proposals were met with opposition from officers, the department announced a new round of proposed policies on March 7, according to the Chicago Tribune. 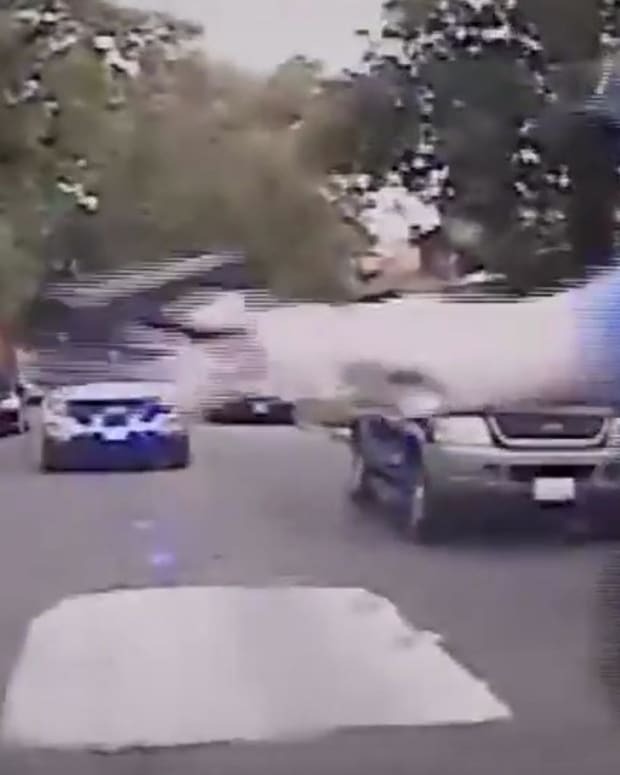 The Chicago Tribune noted on May 21 that the most recent police policy changes stress the "sanctity of life," allow cops to shoot a fleeing suspect only if the suspect is an "imminent threat," require that force must be "proportional" to whatever threat a suspect poses, calls for cops to "use de-escalation techniques" when they are "safe and feasible," and generally bans shooting into a car even if the vehicle is driving toward an officer.